N.A.M.E. unveils new partnership and benefits on the #1 Wedding Network on the web including; WeddingWire, Martha Stewart Weddings, Brides.com, Project Wedding, Weddingbee and more! To learn more about these new N.A.M.E. member benefits click the link or flyer below! You must be an active N.A.M.E. 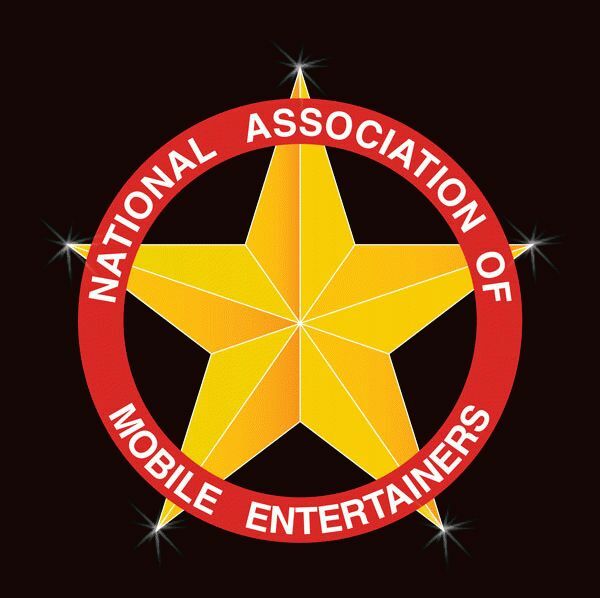 member to participate in this new N.A.M.E. member benefit program.